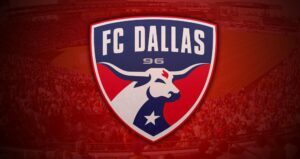 FRISCO, Texas (Thursday, Jan. 9, 2014) – FC Dallas has acquired midfielder Brian Span in a weighted lottery conducted by Major League Soccer this morning, the club announced today. Span spent the past two seasons with Swedish first-division side Djurgårdens IF, where he made 14 appearances and scored one goal. His contract was not renewed following the 2013 season. Span, who will turn 22 in February, played two years at the University of Virginia before signing with Djurgårdens IF in 2012. He started 39 of 41 matches during his time with the Cavaliers, scoring 12 goals and eight assists as a forward. FC Dallas was the favorite to land the winger going into Thursday’s draft with a 41.1 percent chance. The Chicago Fire (27 percent chance), San Jose Earthquakes (18.7 percent), New England Revolution (12.3 percent) and Real Salt Lake (0.9 percent) also participated in the lottery. 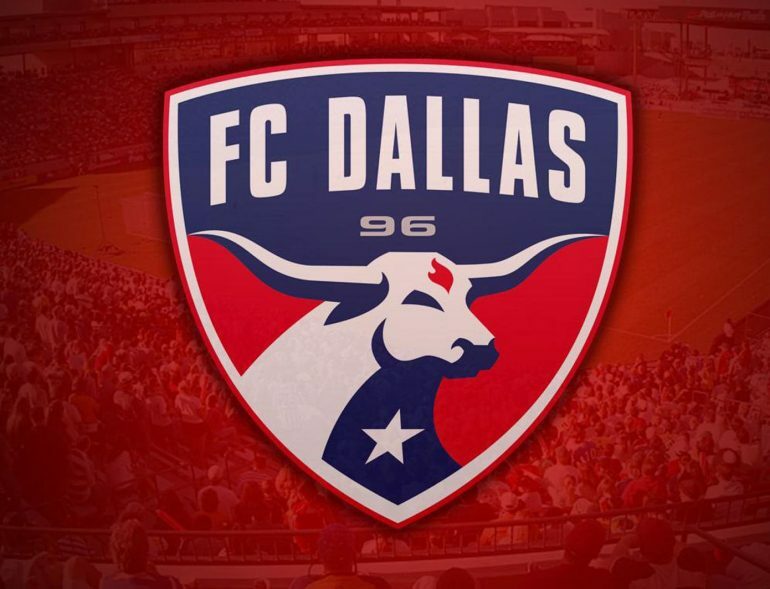 A member of Major League Soccer since its inception in 1996, FC Dallas is owned and operated by Hunt Sports Group. The professional team plays from March to November at Toyota Stadium in Frisco, Texas. One of the first soccer-specific stadiums built in the United States, the venue plays host to Major League Soccer matches, concerts, international soccer matches and high school football. The 145-acre Toyota Soccer Center also includes 17 regulation-sized, tournament-grade soccer fields and is also home to the organization’s nationally-renowned youth development system.